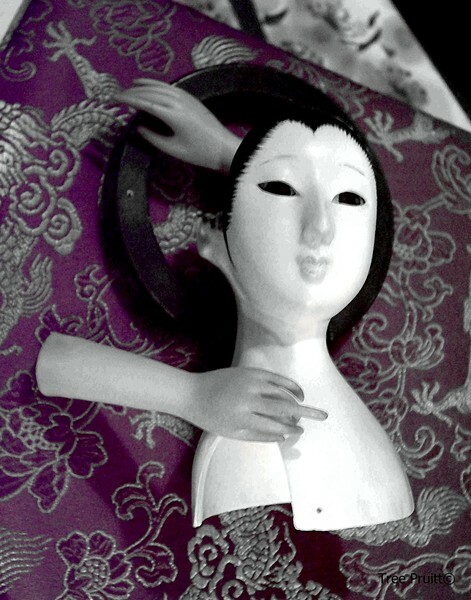 Photomanipulation of a digital photograph featuring the face of a Geisha doll & arms with the middle finger raised in an opinion. Artist Reply: Hello and thank you so much for commenting! I really enjoy this piece myself. It was fun to work with.